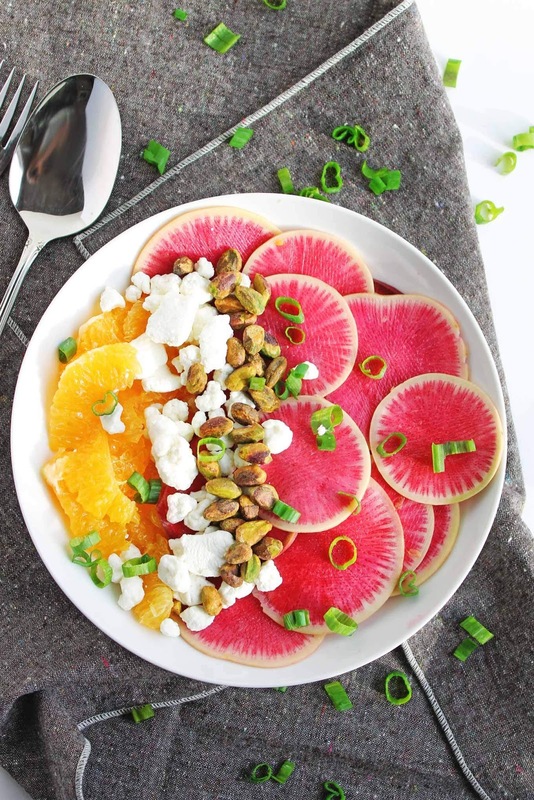 Tea is an incredibly diverse ingredient--and that's why we have partnered with EnjoyingTea.com to share some unique uses for tea with all of you today! As always, please be advised that I am not a professional physician. Any questions you have about your health should be directed to your doctor. Tea cups and pots can be very shabby chic--and that style is trendy right now (and probably will continue to do so for quite a while). This White Angel, New Bone China Tea Set with Cup Hanger is a wonderful conversation piece and kitchen accessory for the trendy tea lover! I love drinking my teas with it! And it looks awesome on our counter and adds some depth to our kitchen accessories we already own and have on display. The tea cups are wonderful, and I've even used some of them as cups for ingredients other than tea (i.e. sauces, syrups, creamer, batter, etc). 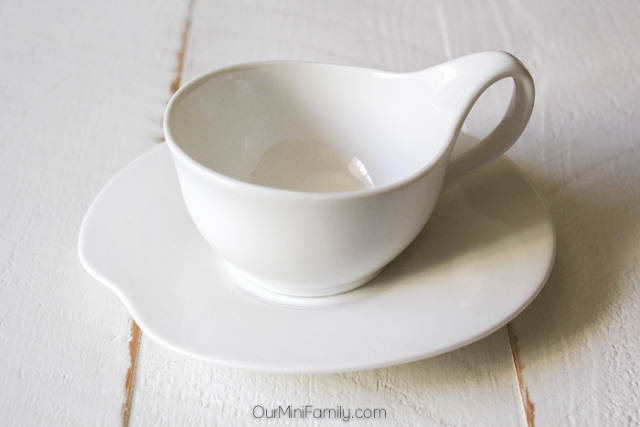 The bamboo cup holder is a really cute addition to our counter--it makes drinking tea at my house feel a little bit more homey, and a little bit more chic! Did you know that Rose Hip Tea can help cure an upset stomach? Rose hips are substantially high in Vitamin C, and peppermint is a wonderful thing for upset stomachs; having a cup of Rose Hip Tea with some added peppermint and Vitamin C does a great deal for your health. Read more from Confessions of an Over-Worked Mom about the health benefits and to grab the tea recipe! You've seen those crazy "bar" ideas all over Pinterest, right? S'mores bars, pancake bars, pb&j bars...heck, we've even had a few bars posts like our kabobs bar and even our sausages and brats bar. 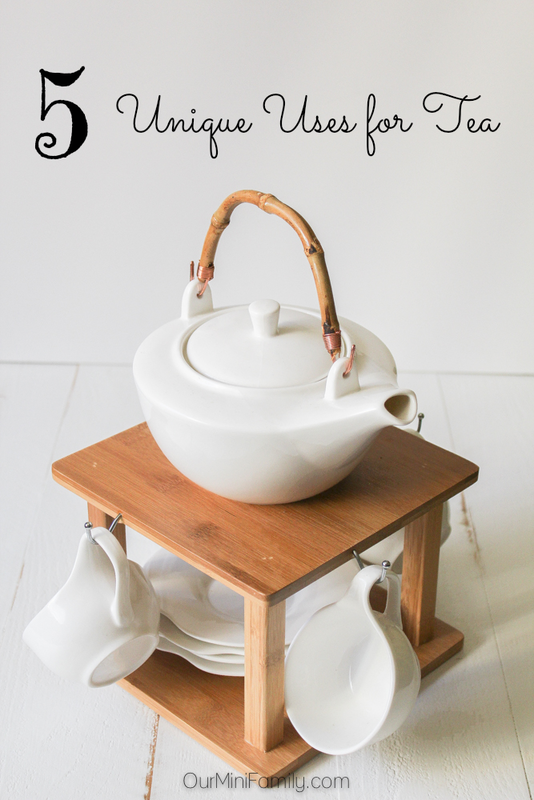 But this idea from Dwell Beautiful takes tea to the next level--with a tea bar for guests! 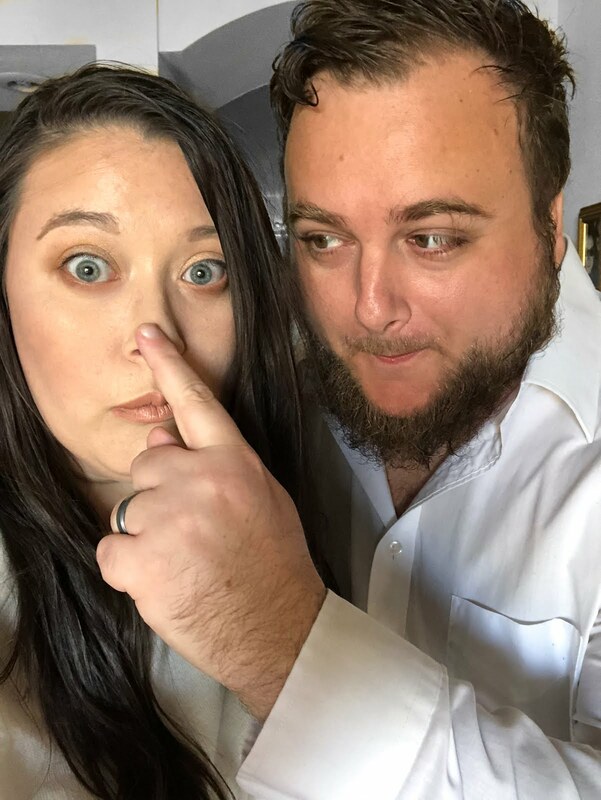 Check out her post for the details! If you haven't tried green tea cookies you're missing out! More often than not, I find myself getting bored with the same old cookie recipes that I am used to making. If you feel the same way, give these green tea cookies a try! They are so SO good, and are very sweet. 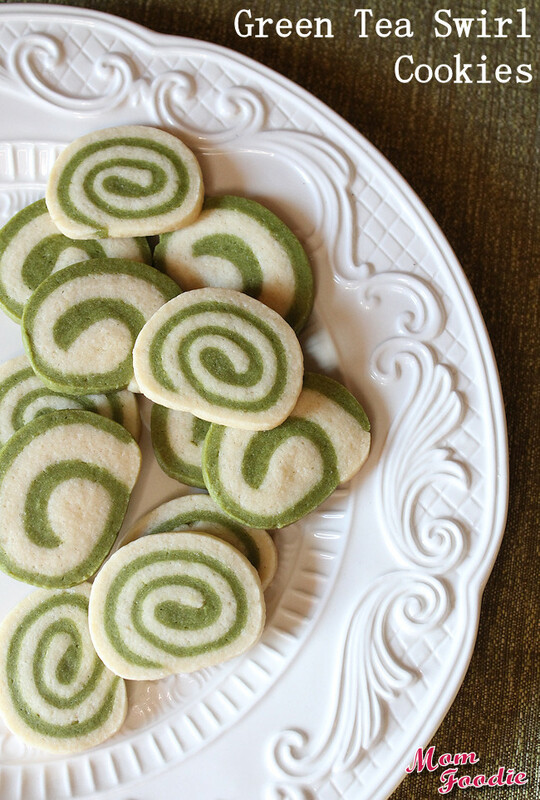 Check out this Green Tea Swirl Cookies recipe from Mom Foodie via Bloomi. You can treat dark circles and puffy eyes with green tea! So even if you're not a huge fan of drinking hot green tea, you can buy the bags at the grocery store and keep them handy for days when you need a little beauty boost. 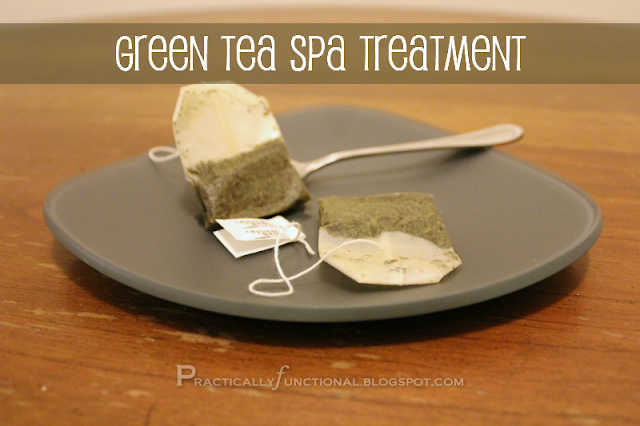 Check out this post from Practically Functional for more info about how to use green tea bags as a spa treatment. Do you drink tea? What kind(s) do you like? I love tea and have used it for all of the above except for baking. Thank you for sharing all these great ideas. Of course--any time! And you should consider it for baking. It is very cool! Thanks so much for sharing my post. I love your suggestions! I'm an English tea lover. I drink many many mugs of just regular old english tea all through the day. I would have it on a drip if I could, I'm just finishing one right now and thinking of popping the kettle back on! I like the idea of broadening my horizons and trying in in other ways, thanks. English tea is awesome! I should really drink that one more! And you're welcome!